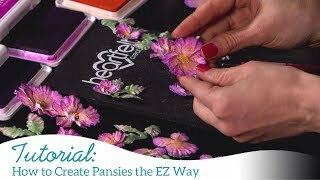 Leave your cares and worries behind as you create your very own enchanted garden featuring delicate, airy and life-like chrysanthemums. 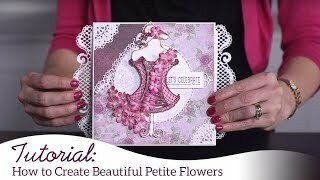 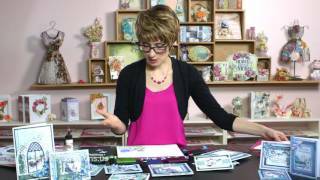 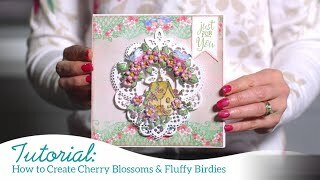 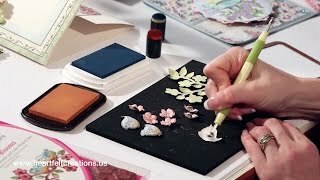 With one beautifully detailed stamped image, the coordinating die, and a single pass of your die cutting machine you'll create beautiful and whimsical blossoms that showcase curly, ribbon-like petals. 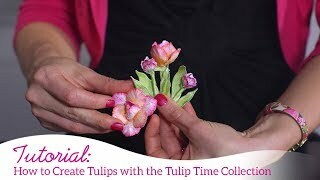 Learn how easy it is to color, shape and create full, realistic blooms with multiple looks as well as dainty flower buds. 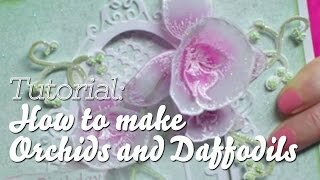 And, once you've mastered the simple flower shaping technique, we'll show you how much fun (shhh... and uncomplicated!) 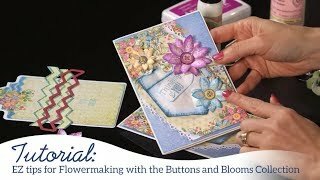 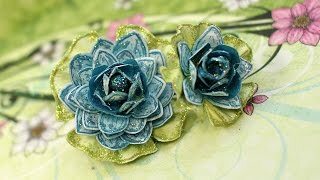 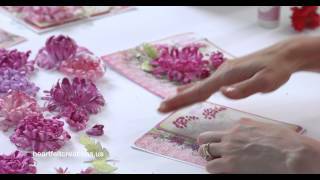 it is to create a 3D flower with several layers using your stamped images and images from the Enchanted Mum Paper Collection. 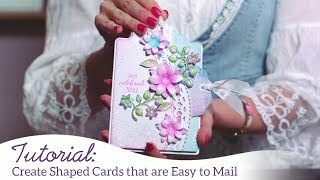 So sit back, get comfy and allow us to enchant you with this stunning collection!